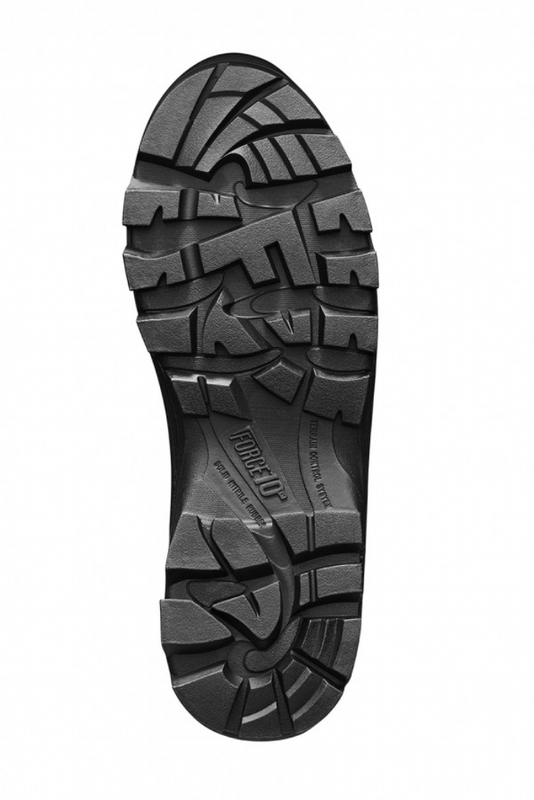 Part of the family of boots designed for longevity, the Titanium is one of the lightest most robust high leg boots available in Europe, if not the world. 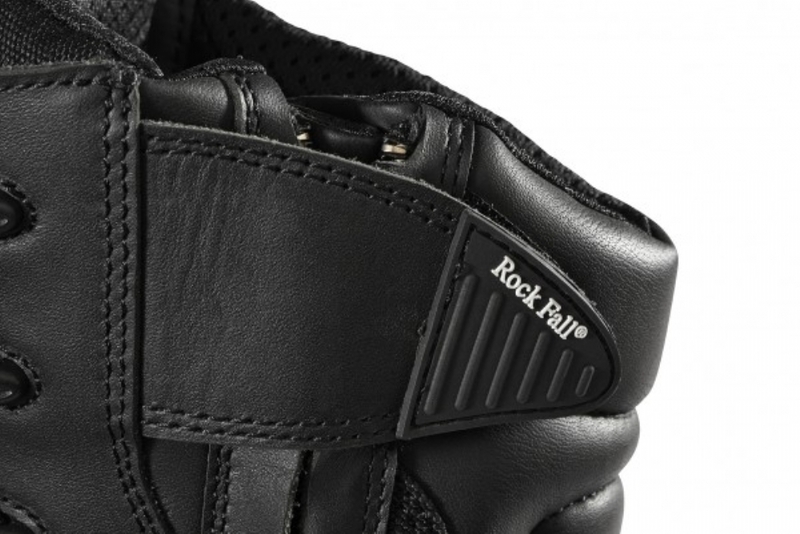 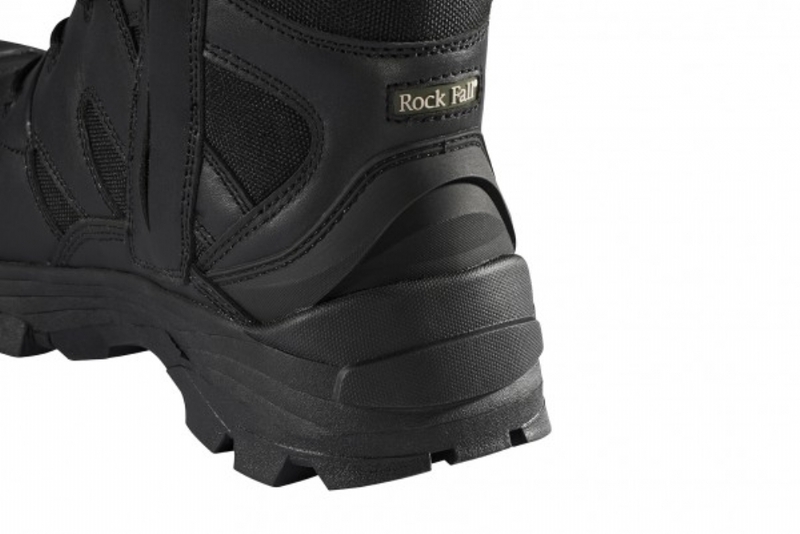 100% Non-Metallic, developed with specialist durability materials including FORCE10® Components, an Activ-Tex® Membrane, R-Ten™ thread and Impact Shield Technology. 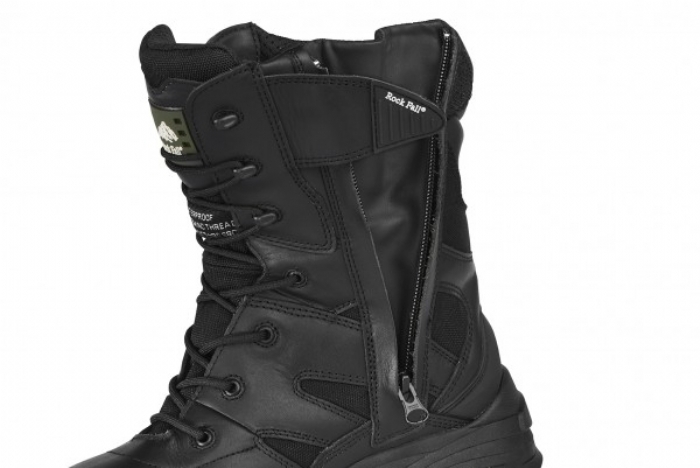 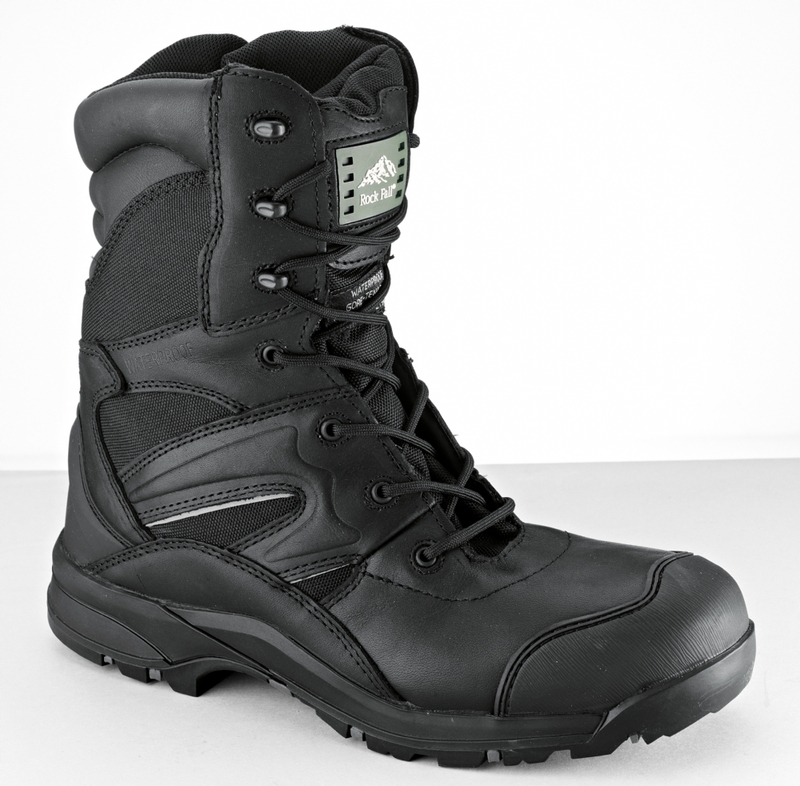 High-performance, technical safety footwear that remains resilient in the harshest conditions.